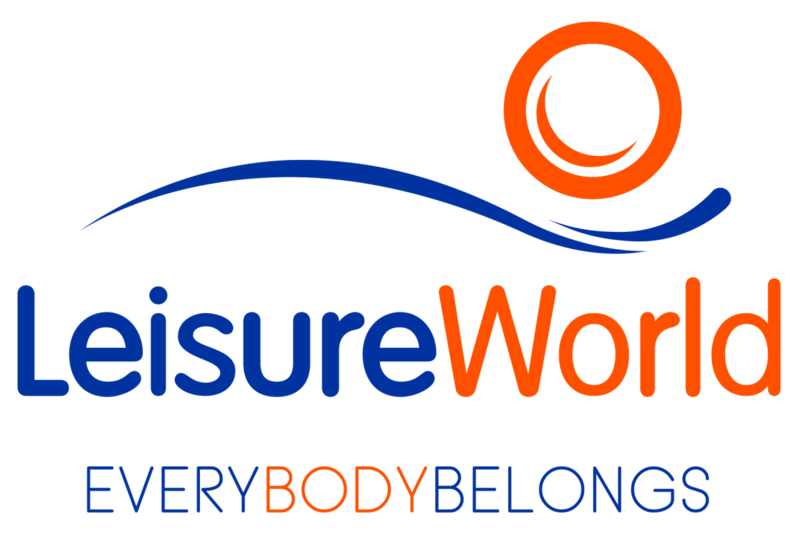 3 Month's Membership for LeisureWorld Bishopstown. 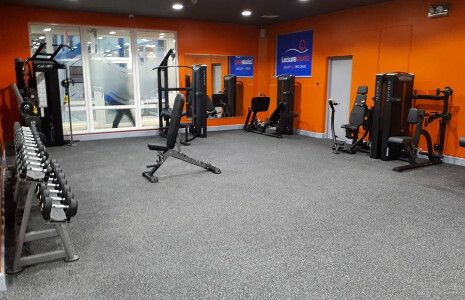 At LeisureWorld Bishopstown we provide you with the opportunity to experience top class leisure centre facilities and services. 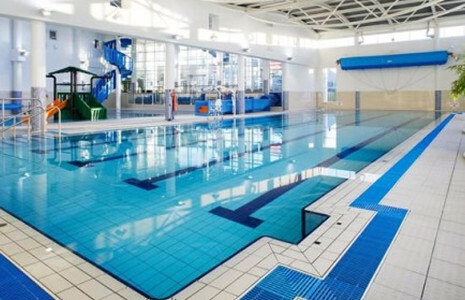 Your Membership must be redeemed/activated at the leisure centre within a 3 month period from voucher purchase. Once activated you can use it for 3 Months. This voucher entitles the holder to 3 month's membership for LeisureWorld Bishopstown. It may not be exchanged for another product or for cash. 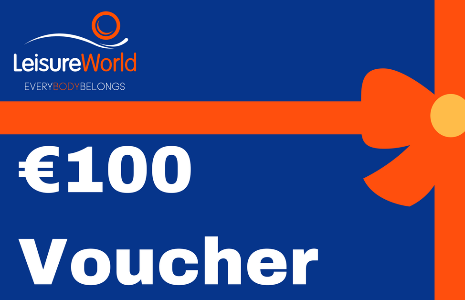 €100 voucher that can be used towards LeisureWorld products or services. 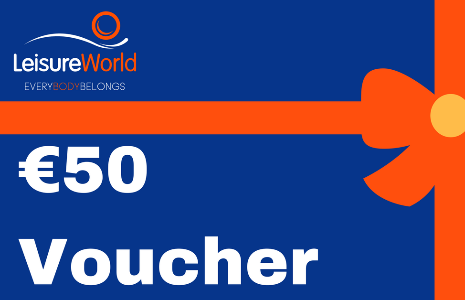 €50 voucher that can be used towards LeisureWorld products or services.